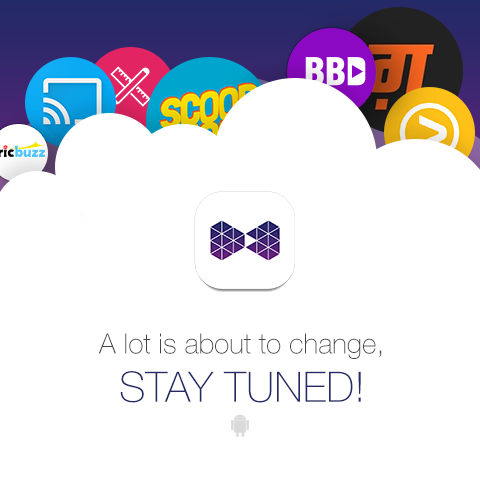 Get ready to enter a whole new world of entertainment with VuLiv Media Player! We’re about to roll an update and this is going to be a BIG one! We’re so excited to share it with you but not just yet. The media player has been taken to the next level to give you the best media viewing experience ever along with a hint of online music and much more.